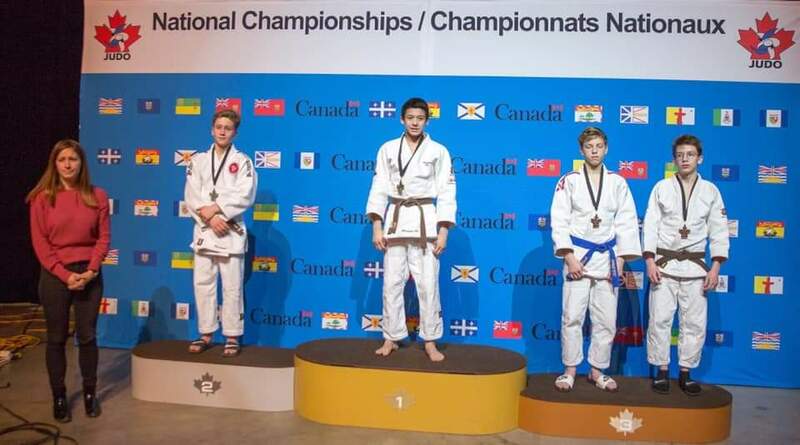 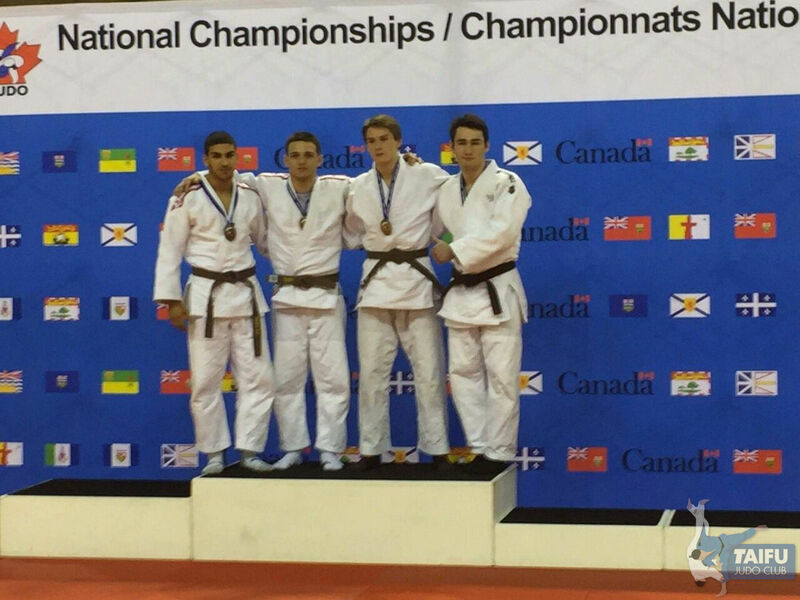 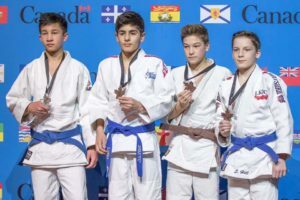 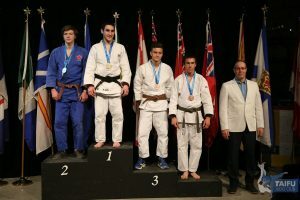 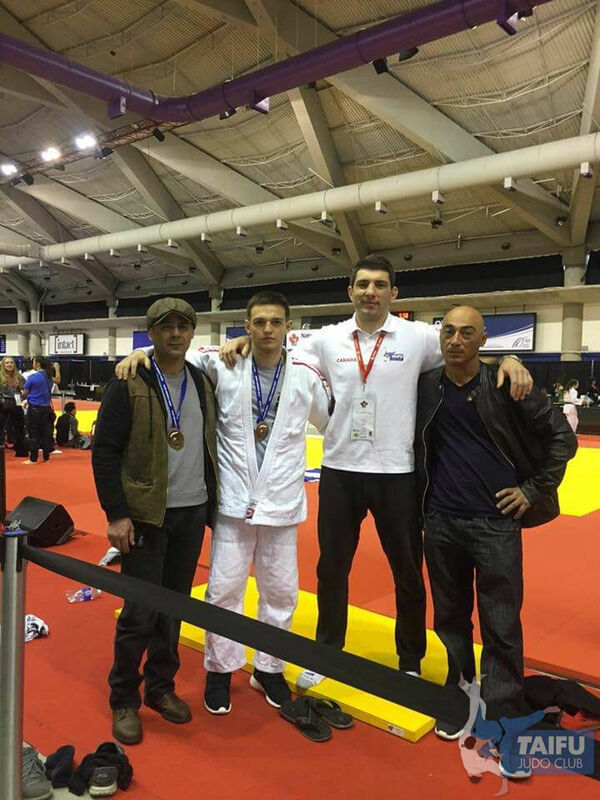 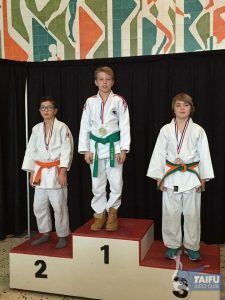 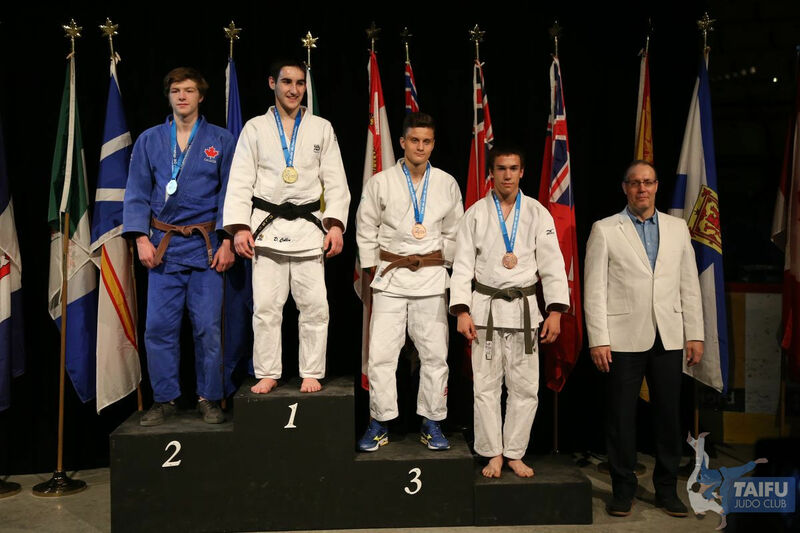 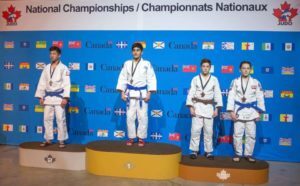 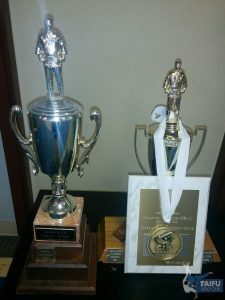 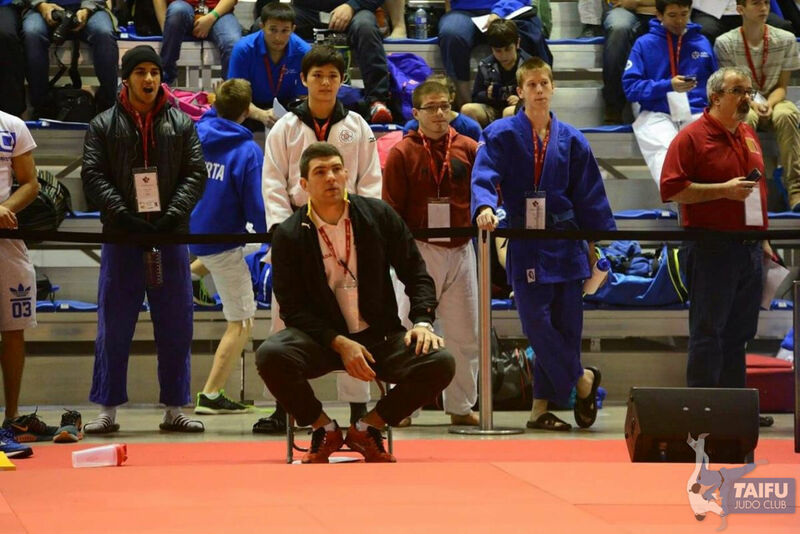 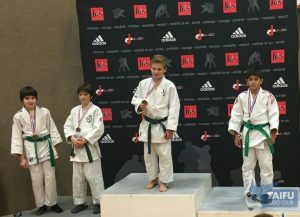 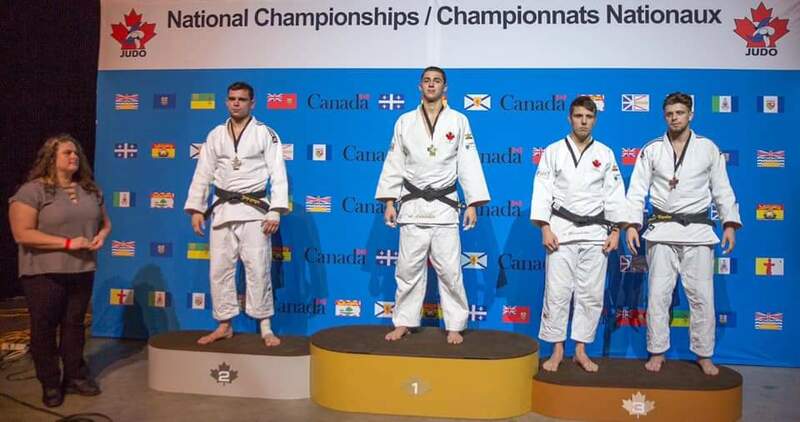 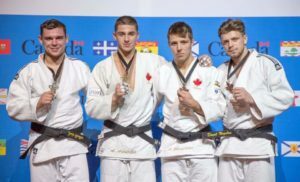 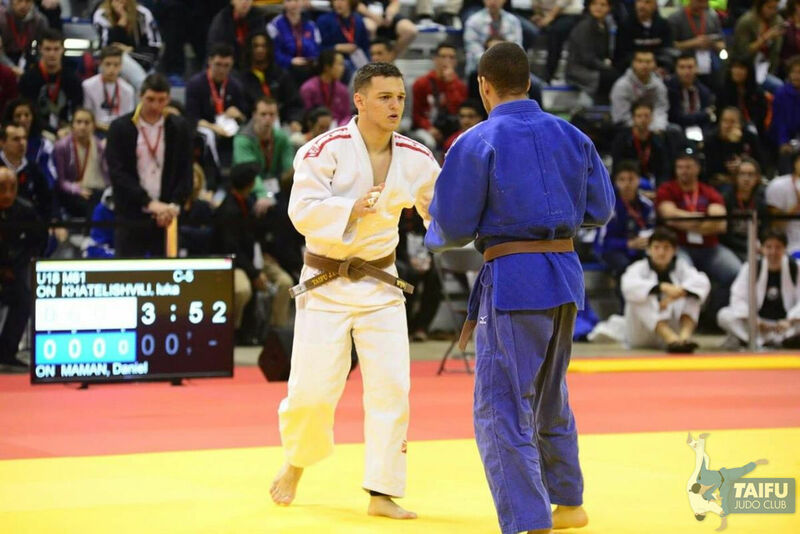 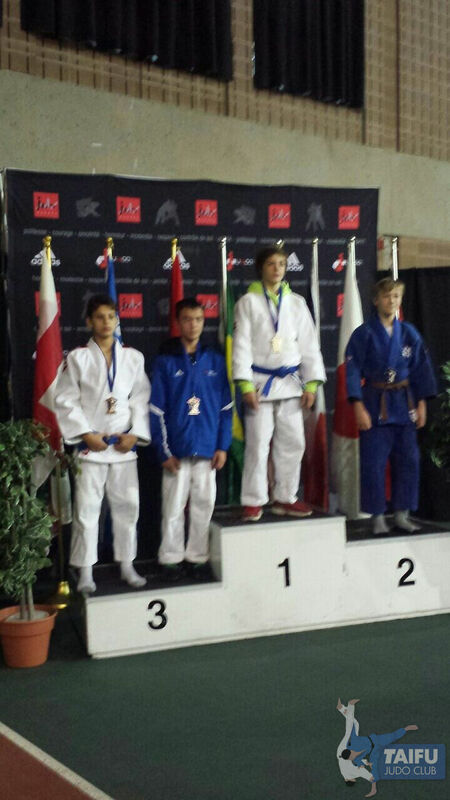 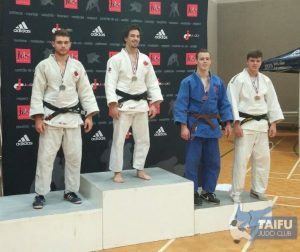 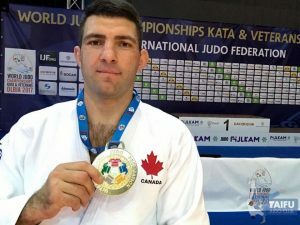 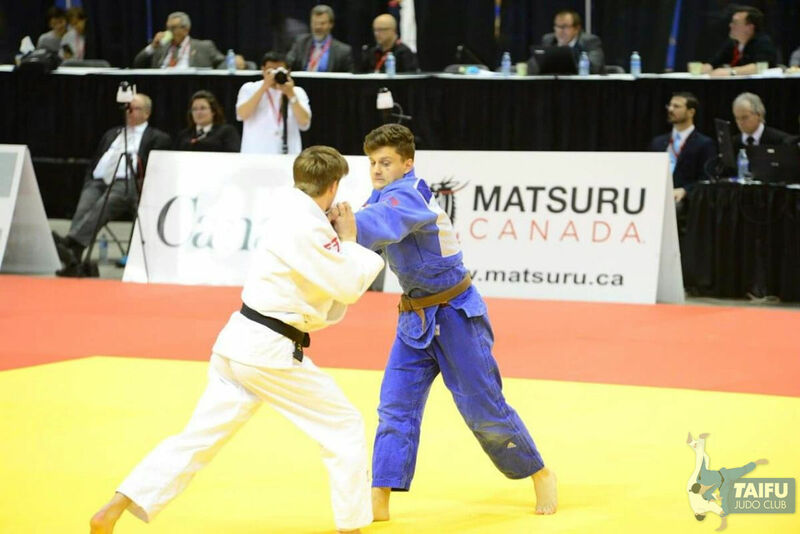 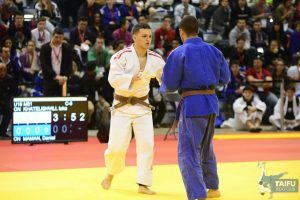 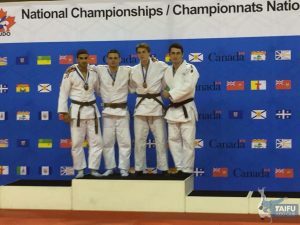 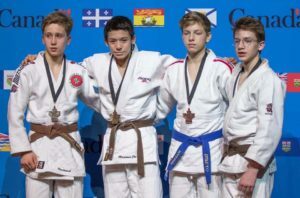 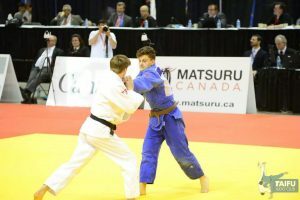 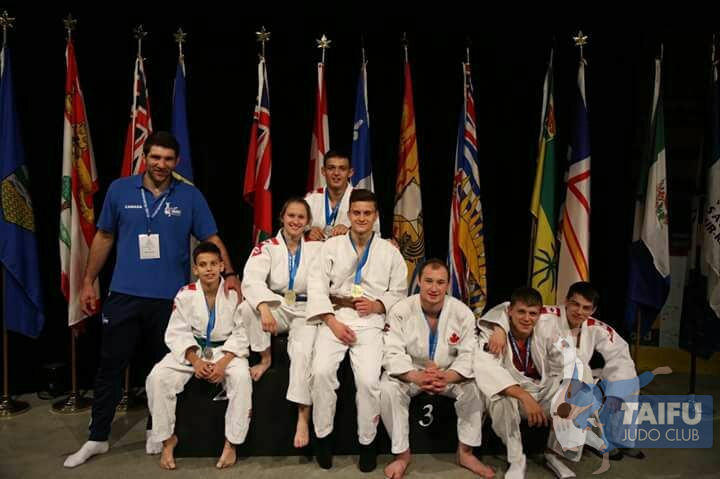 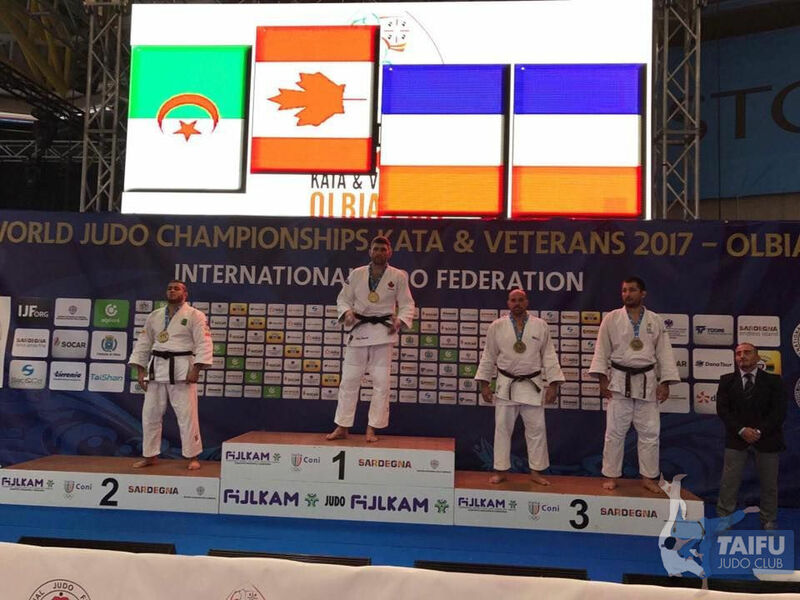 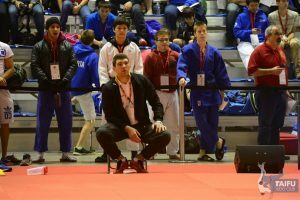 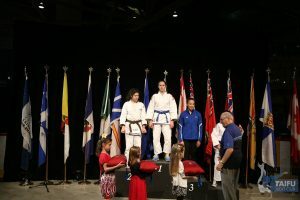 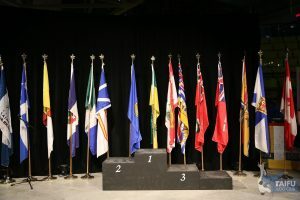 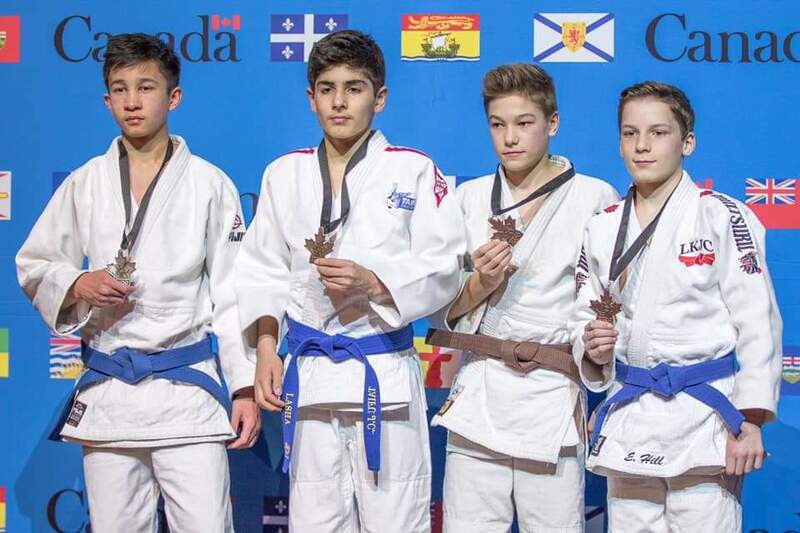 Luka Khatelishvilli has become a Canadian Champion in -81kg, U18 category. 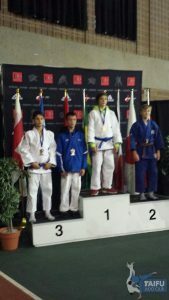 Congratulations Luka! 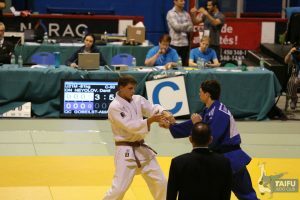 A well deserved victory! 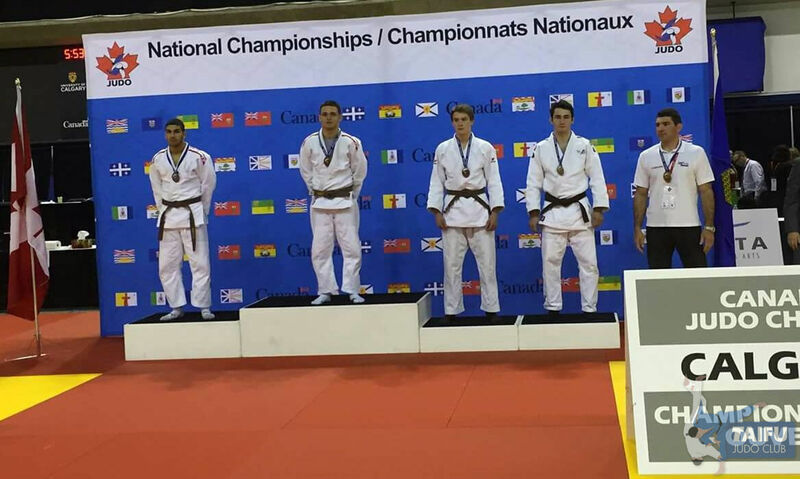 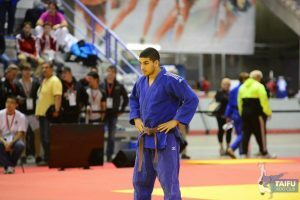 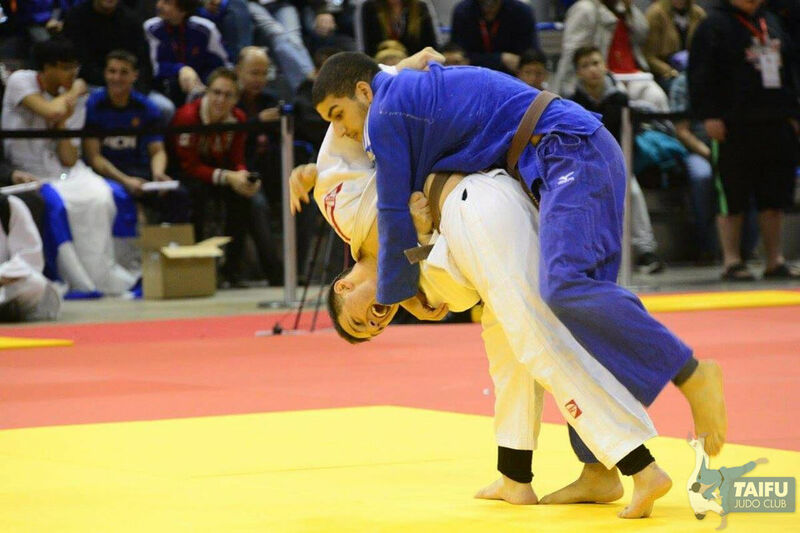 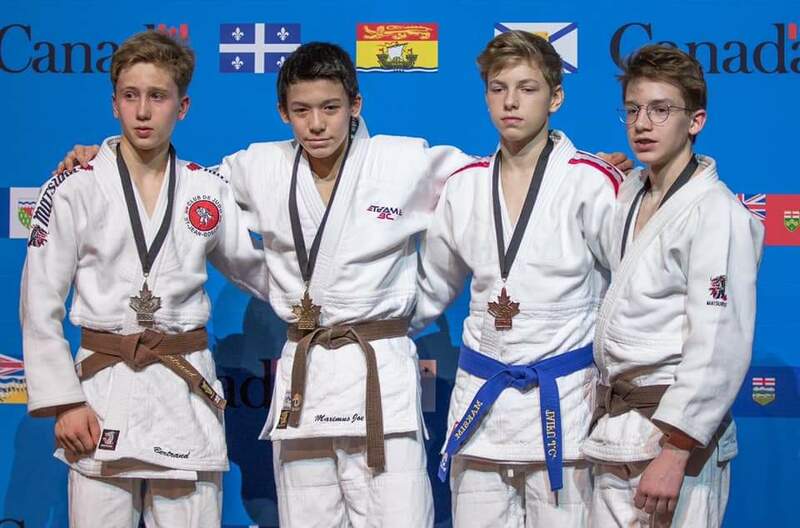 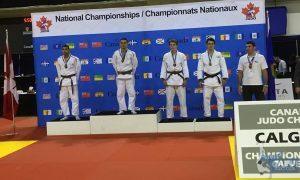 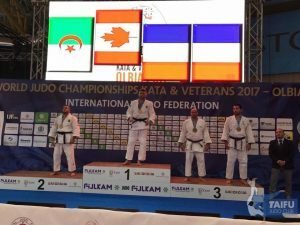 Also congratulations to Daniel Maman for winning a Silver medal in -81kg, U18 category. 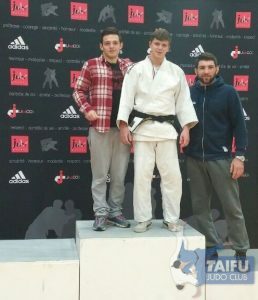 Great results Daniel! Way to go! 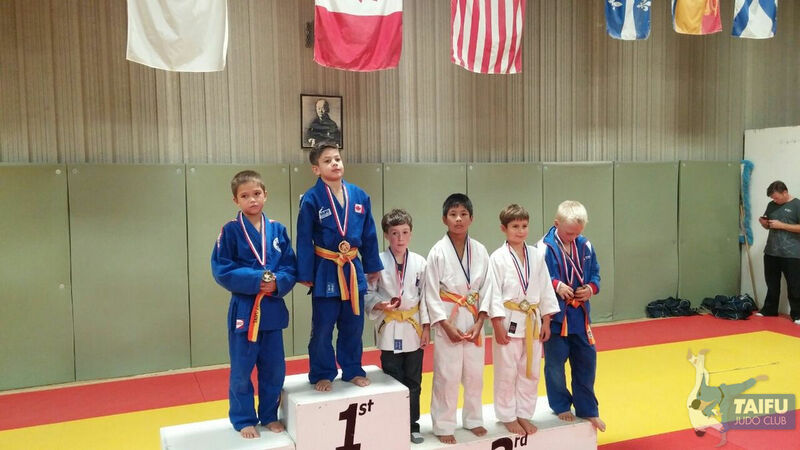 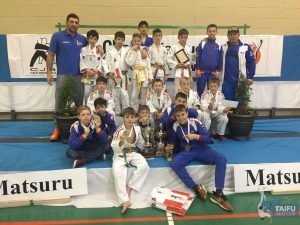 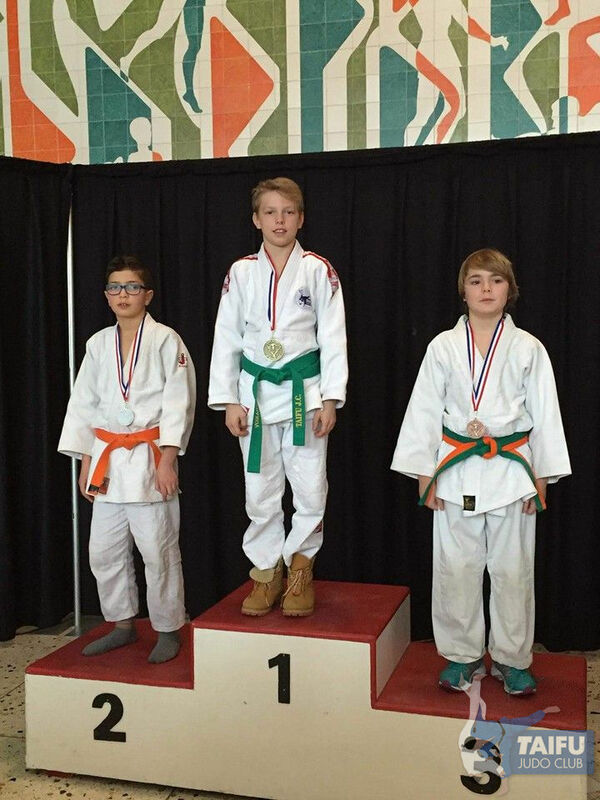 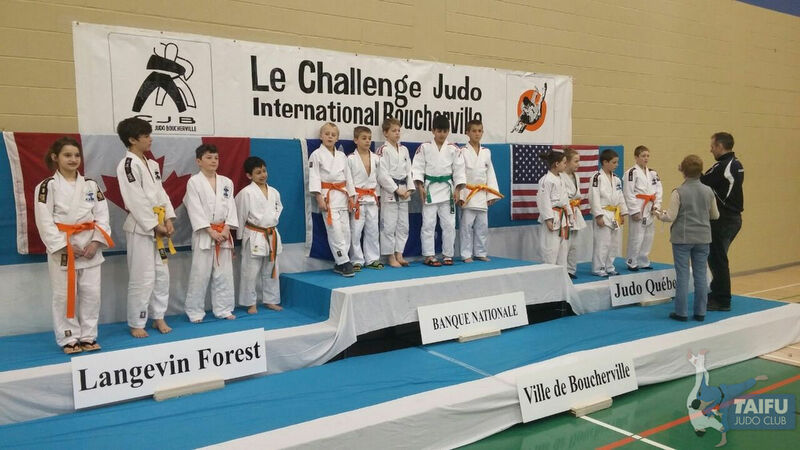 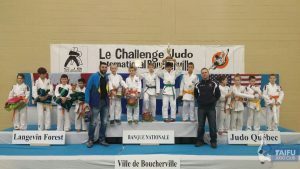 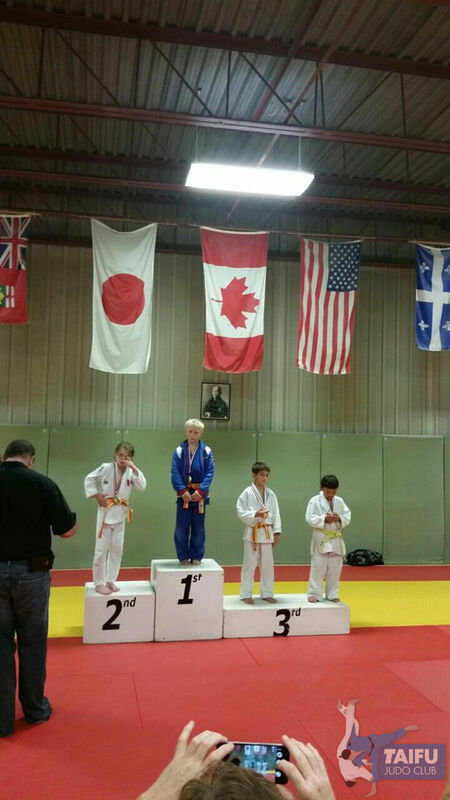 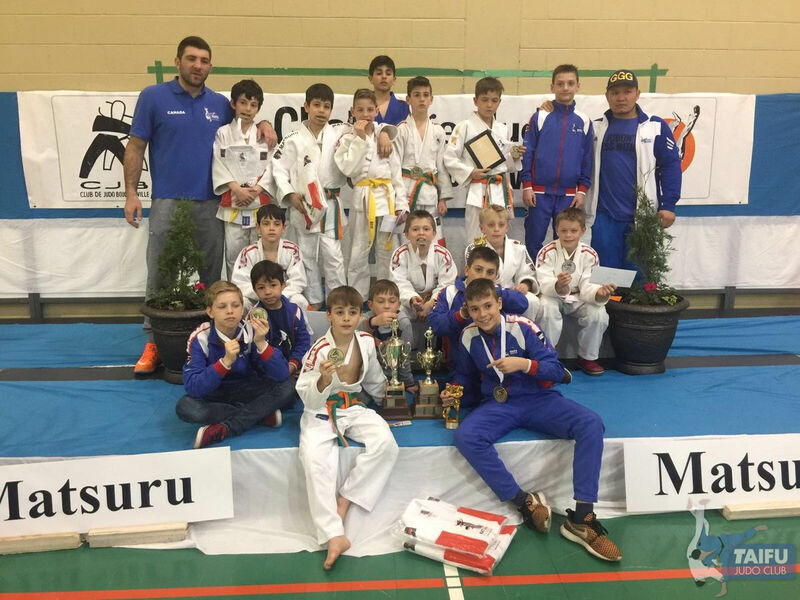 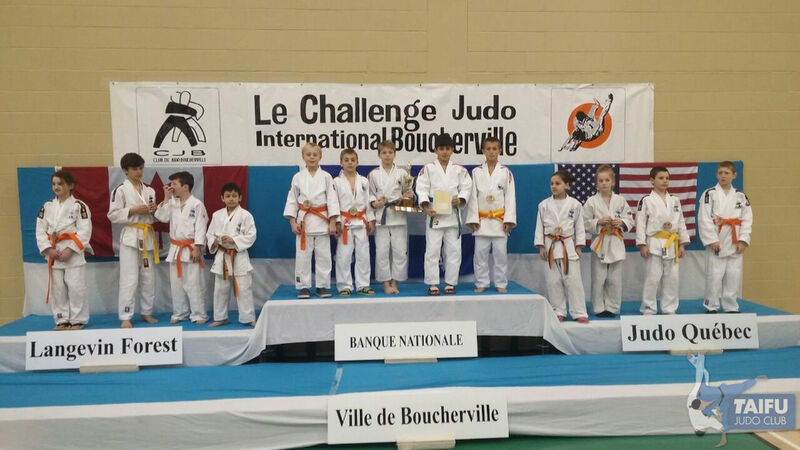 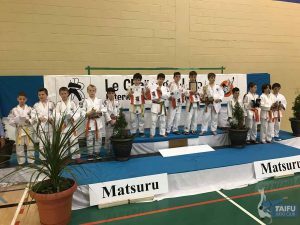 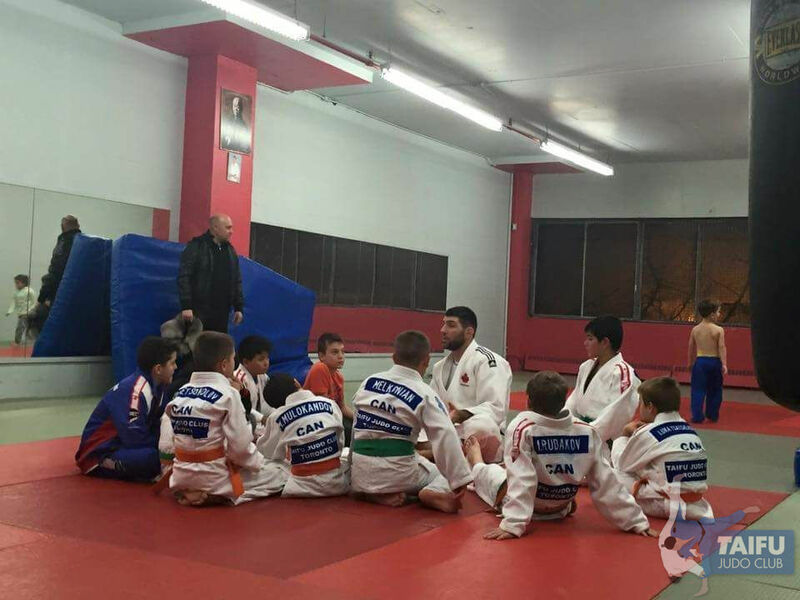 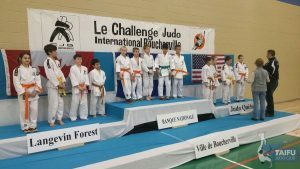 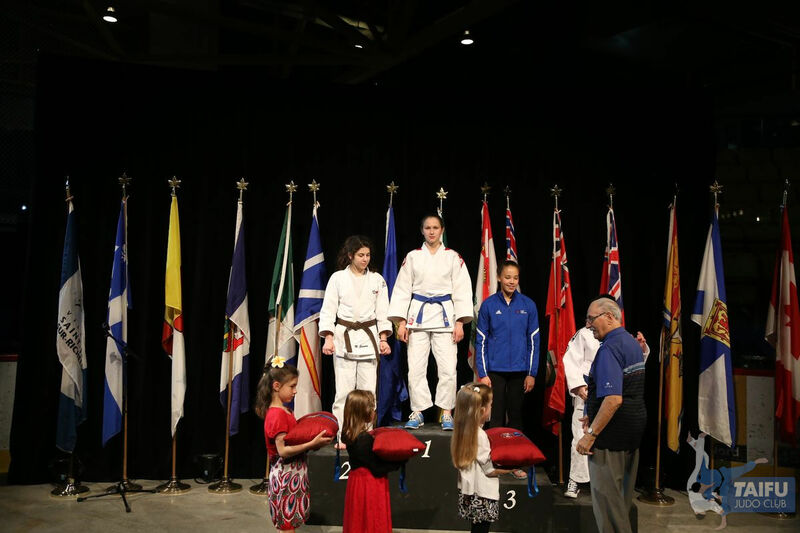 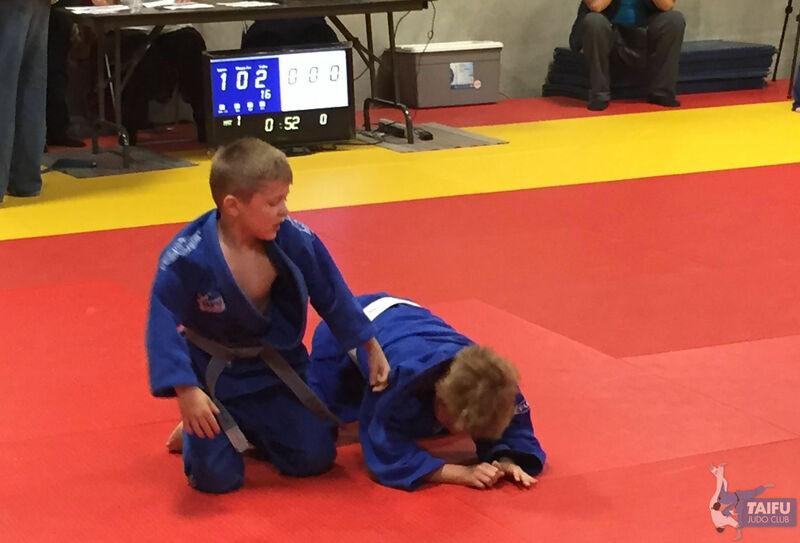 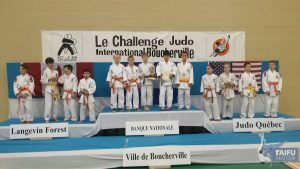 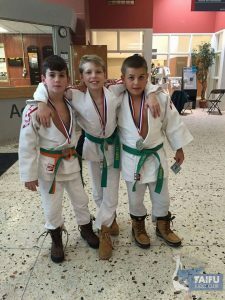 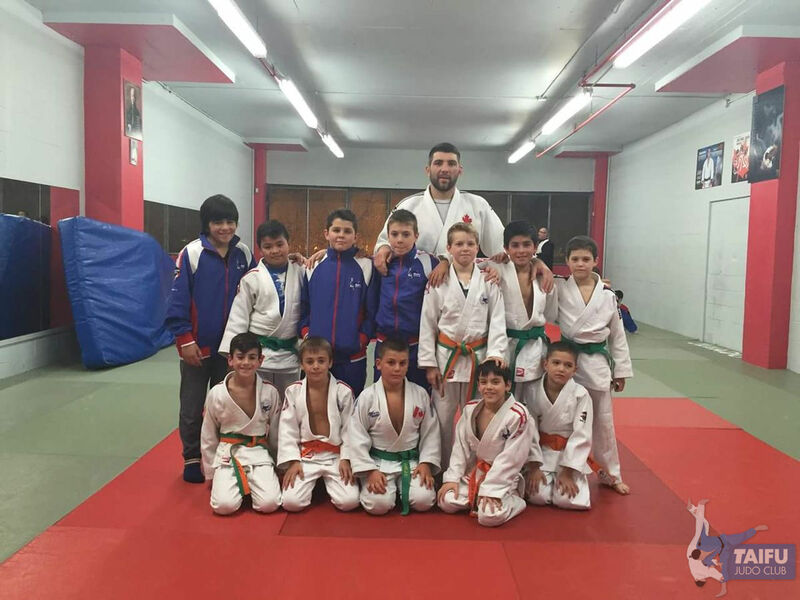 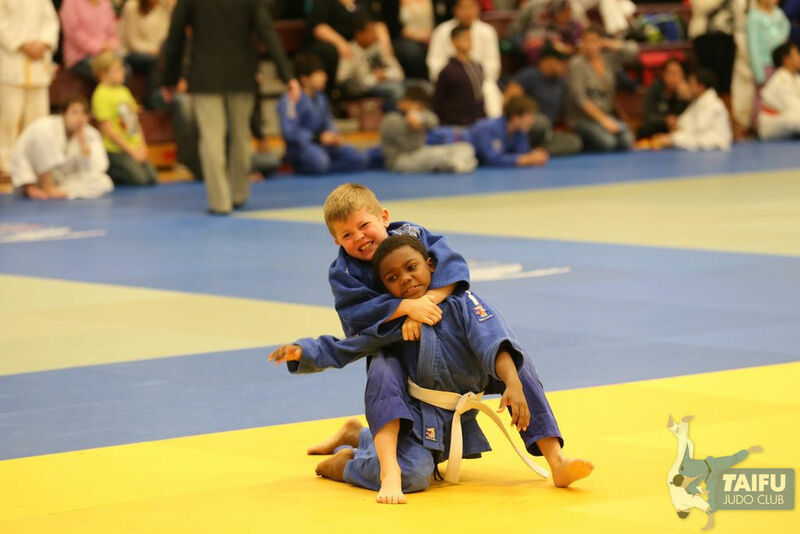 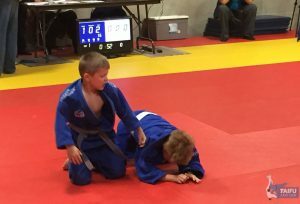 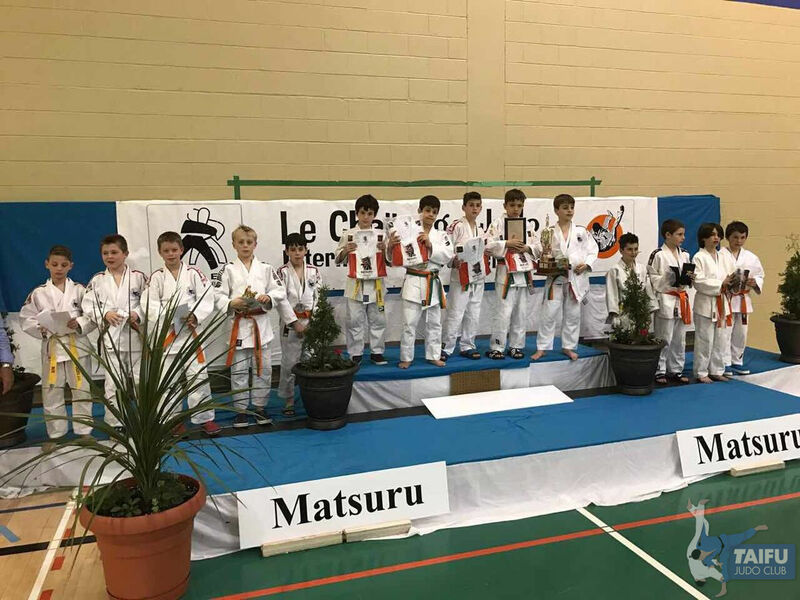 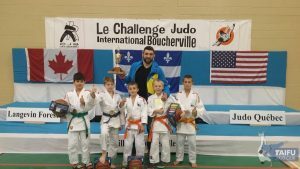 Our U12 team was represented on the 2016 Boucherville Judo Challenge International tournament in Boucherville, QC. 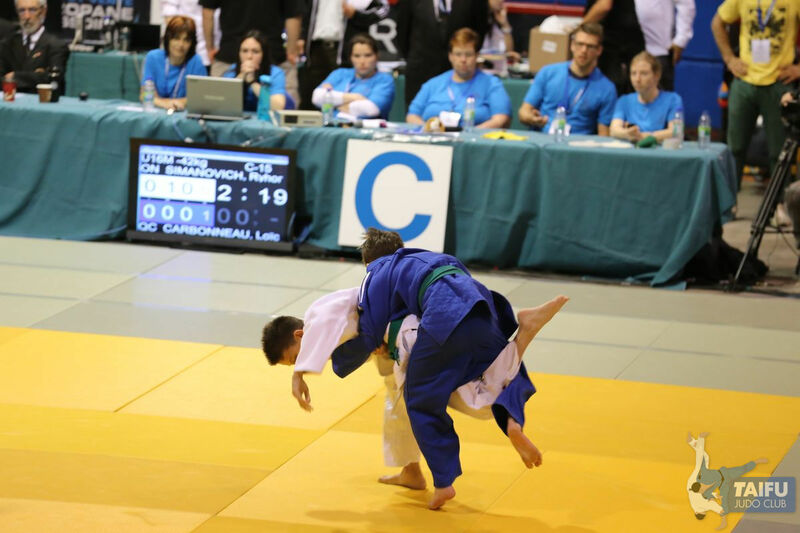 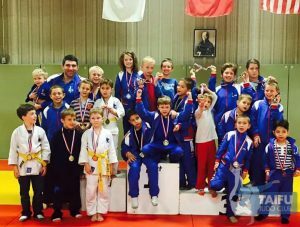 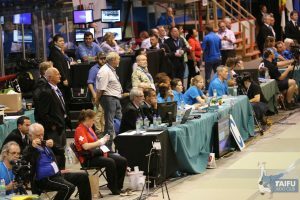 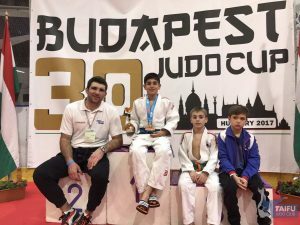 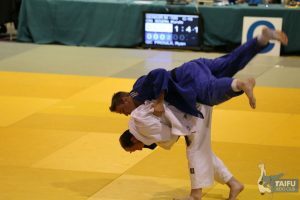 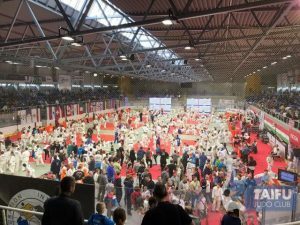 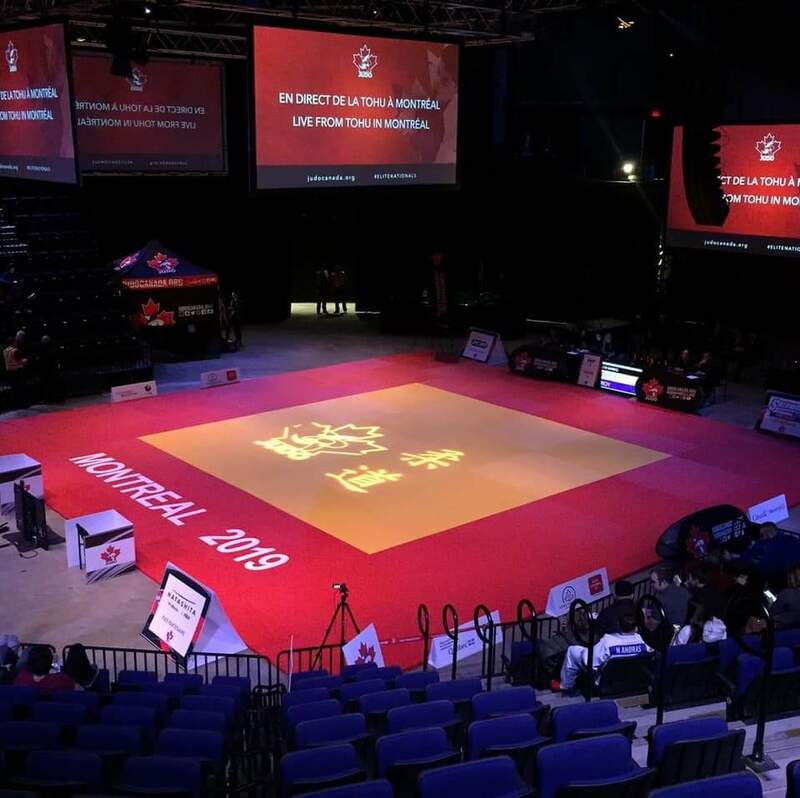 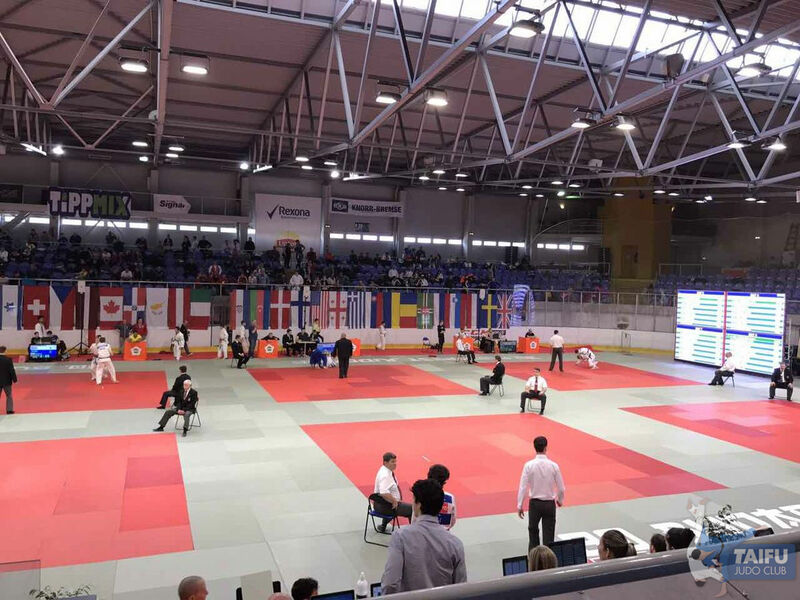 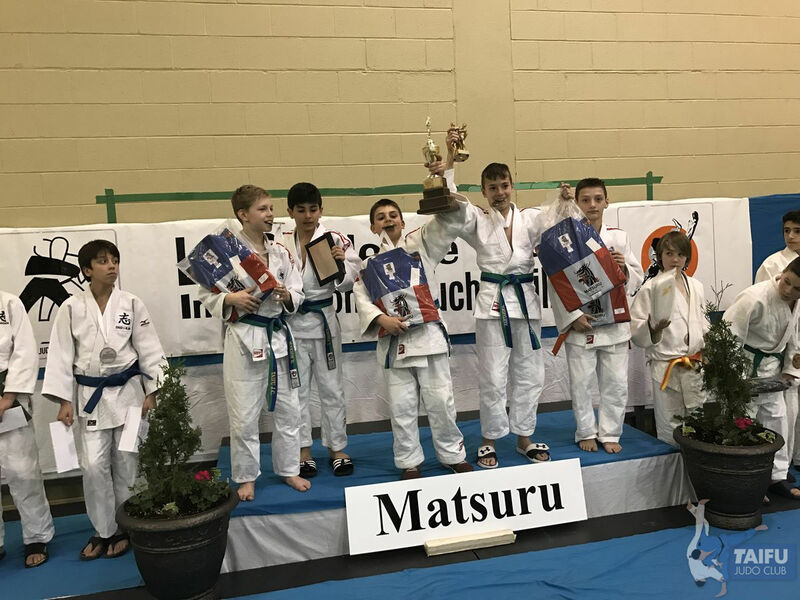 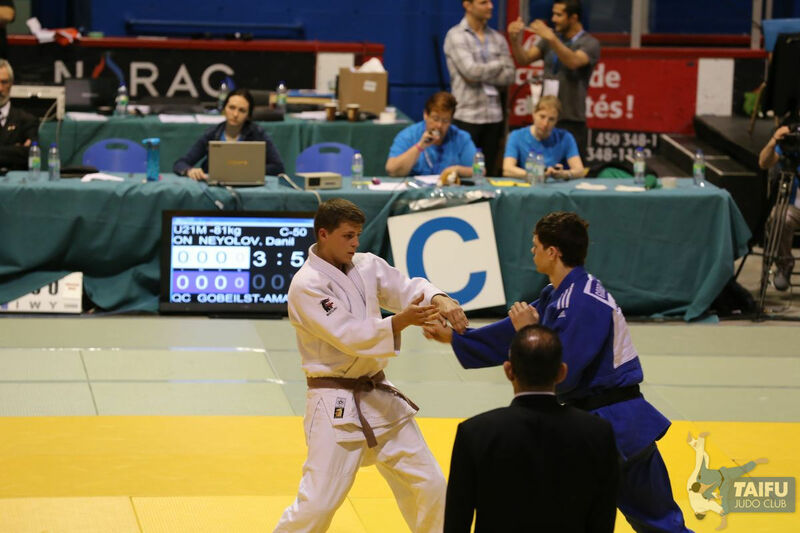 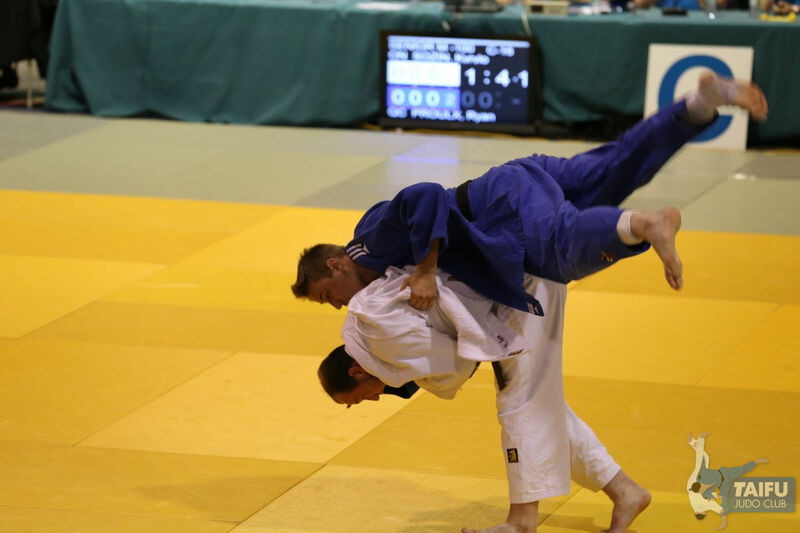 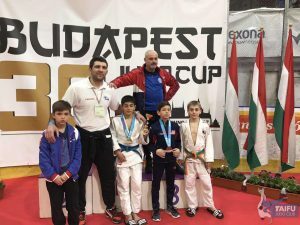 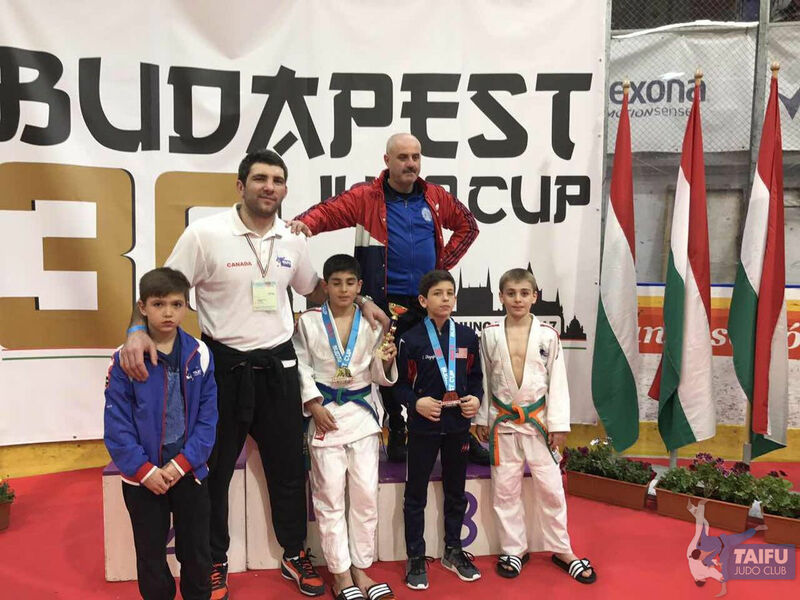 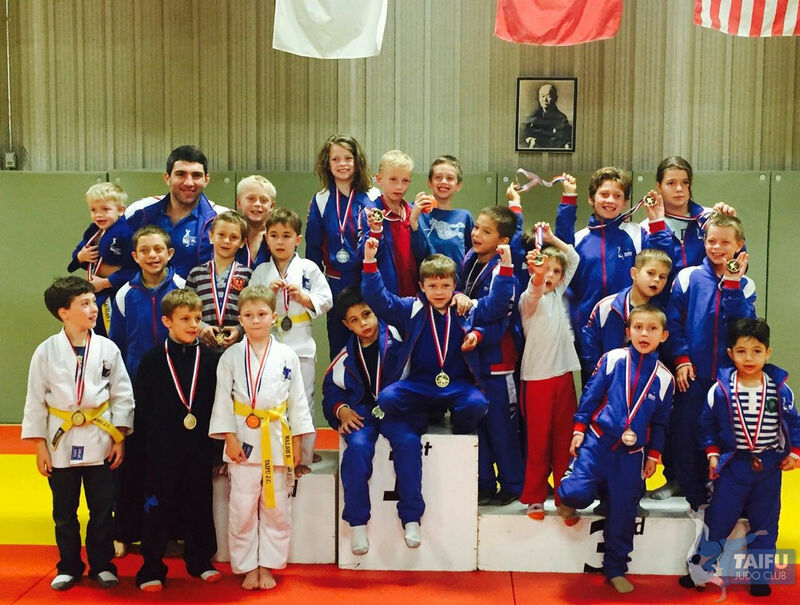 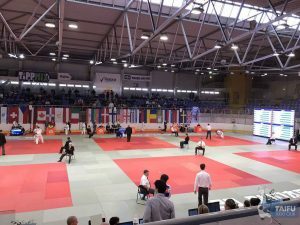 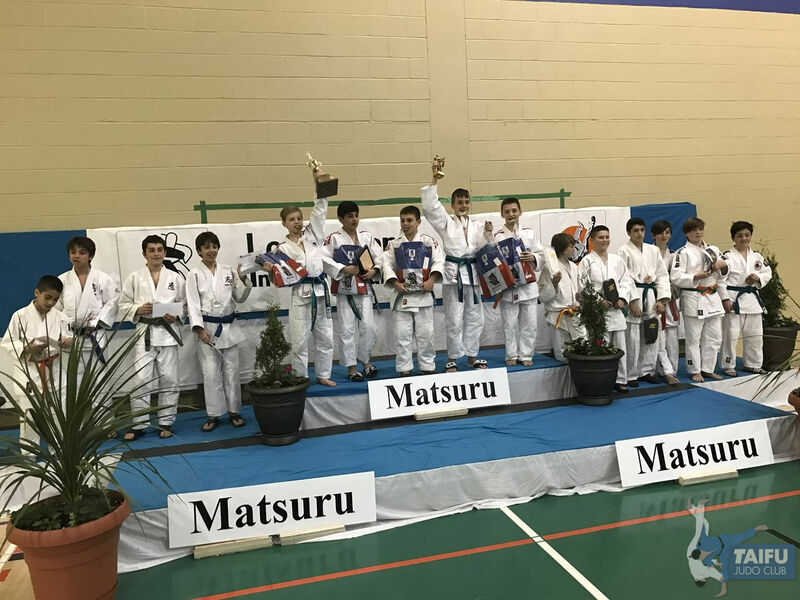 It’s a large international team competition between judo clubs. 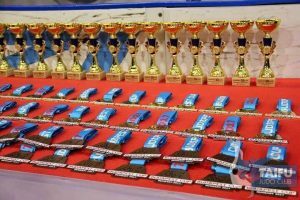 Our club took the 1-st place in this remarkable event! 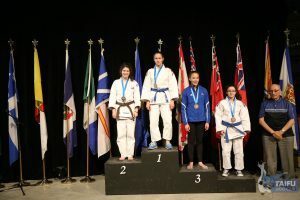 Second year in a row!!! 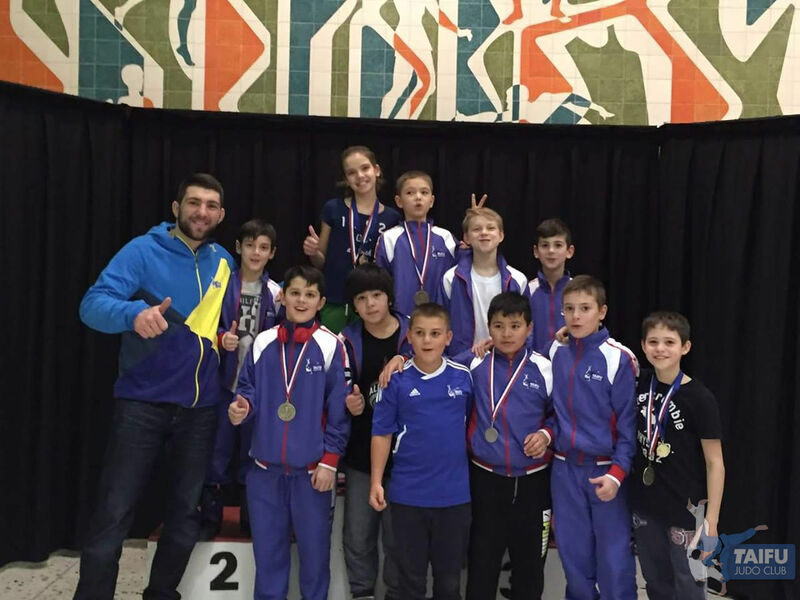 Congratulations Dream Team: Luka Tsatsalashvili, Artem Neyolov, Maksim Rudakov, David Rubtsov, Lasha Tsatsalashvili! 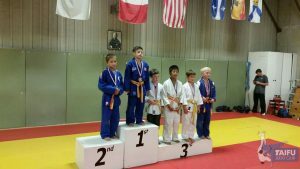 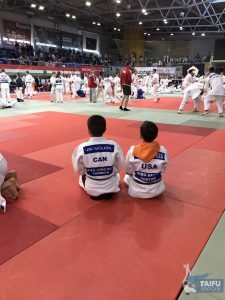 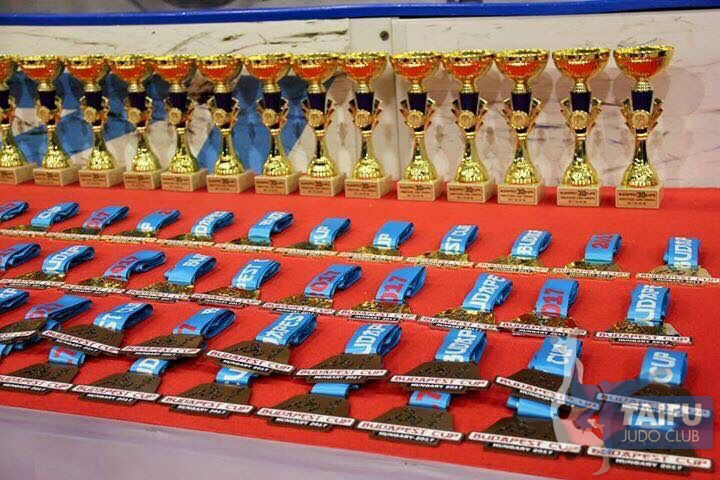 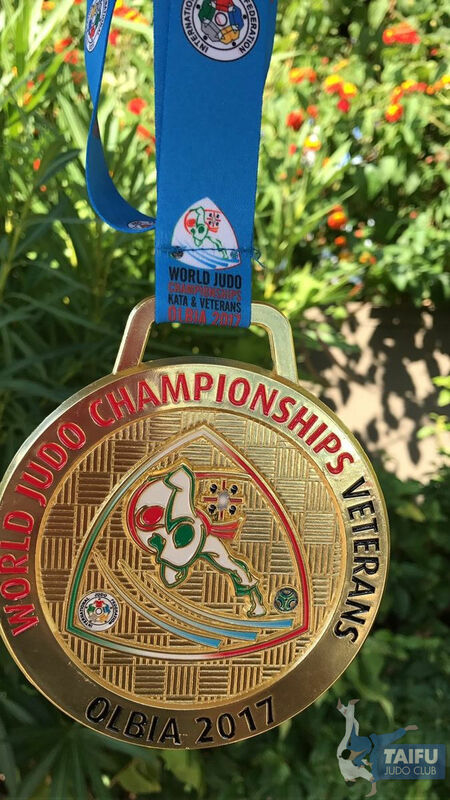 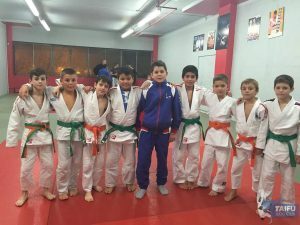 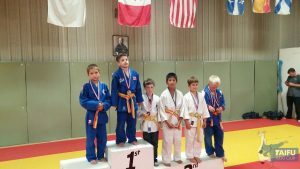 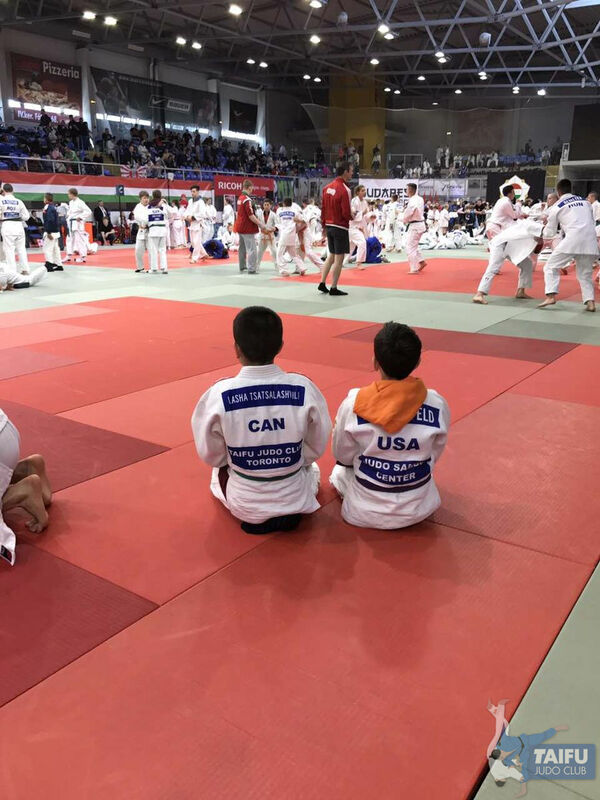 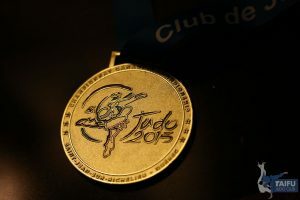 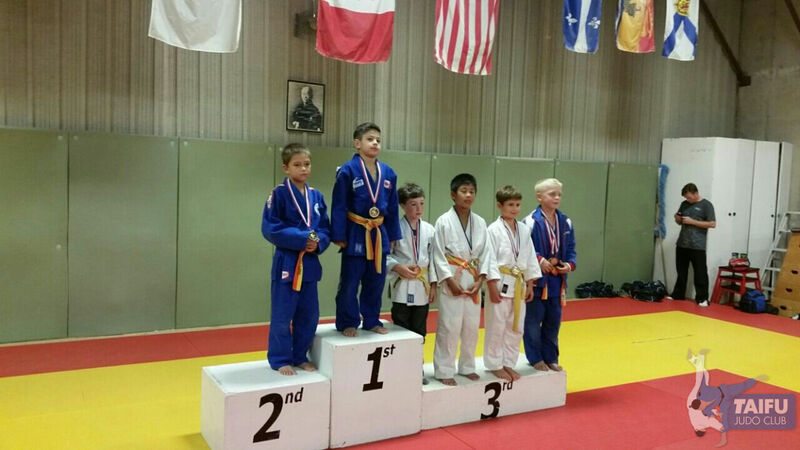 Congratulations to Athletes and Parents Taifu Judo Team! 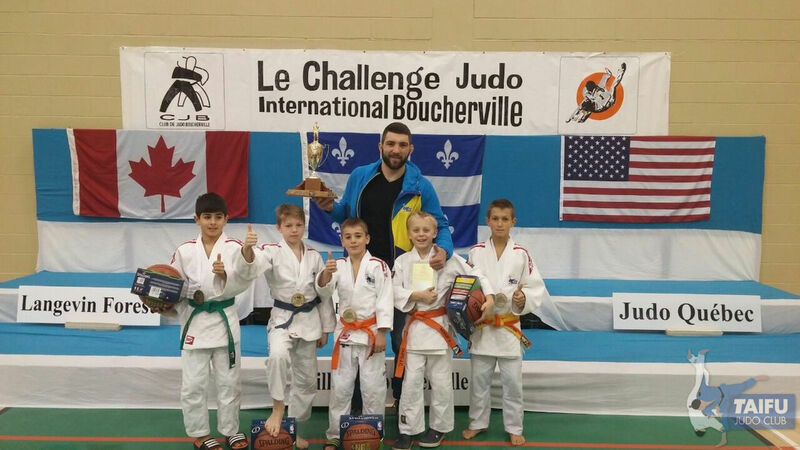 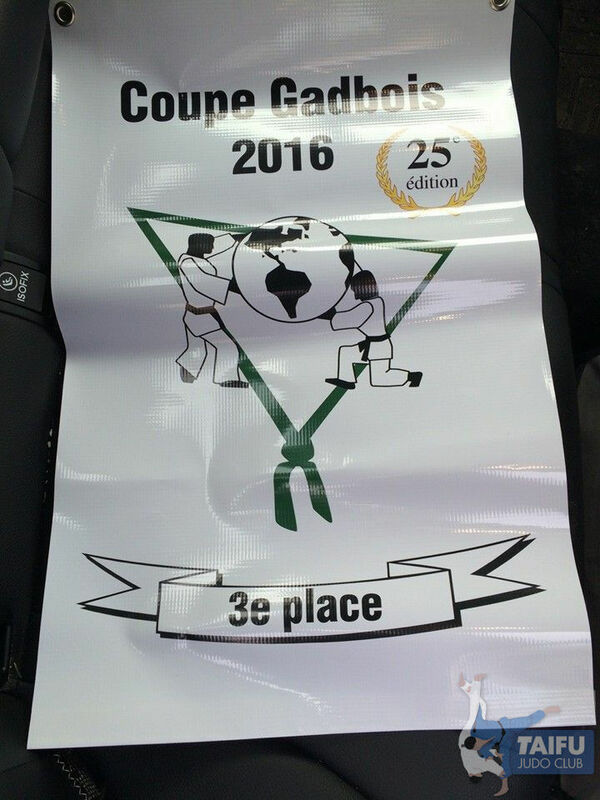 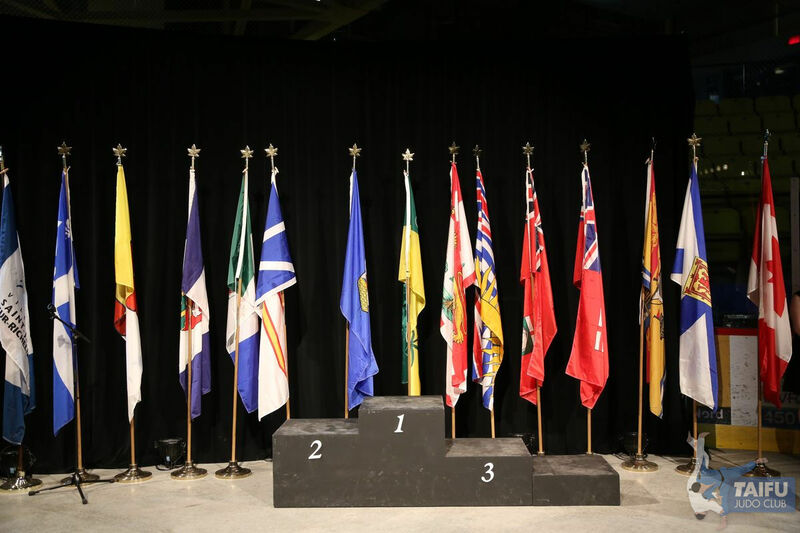 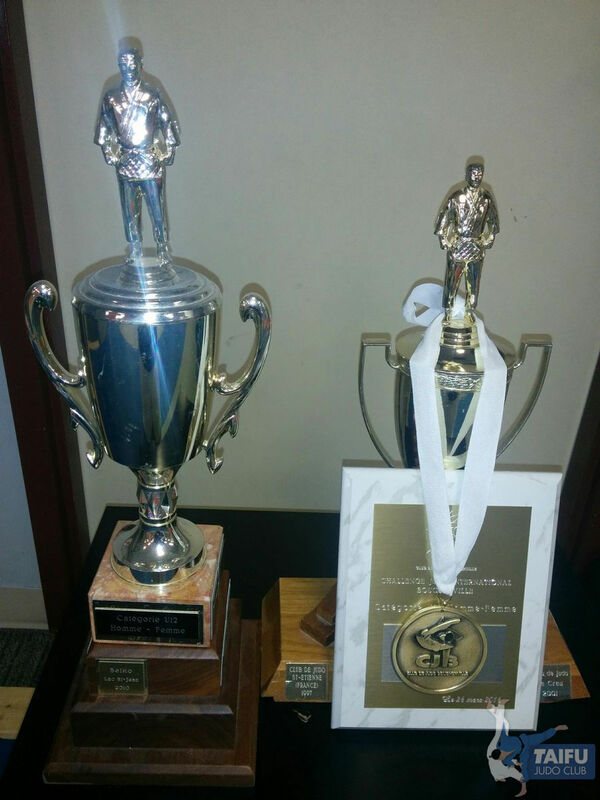 On Saturday Jan 16, 2016 we had a strong Tournament and good results at the 2016 Coupe Gadbois (Montreal, Quebec)! 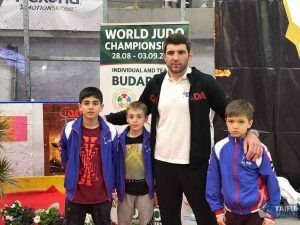 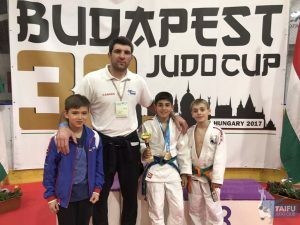 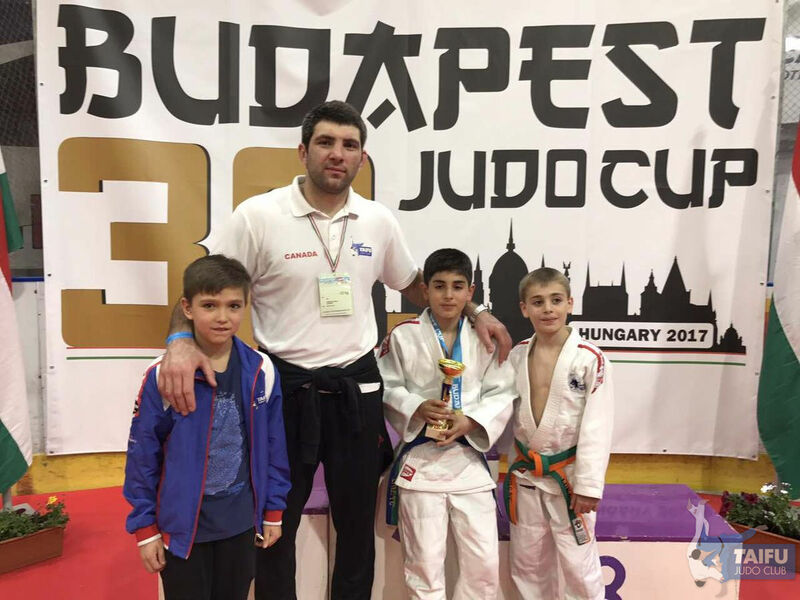 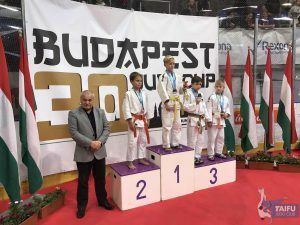 We congratulate all our judokas with great results and wish them all the best in upcoming competitions!